Buying for someone who digs their career more than their social life? Look no further. Here is the ultimate career gift guide. 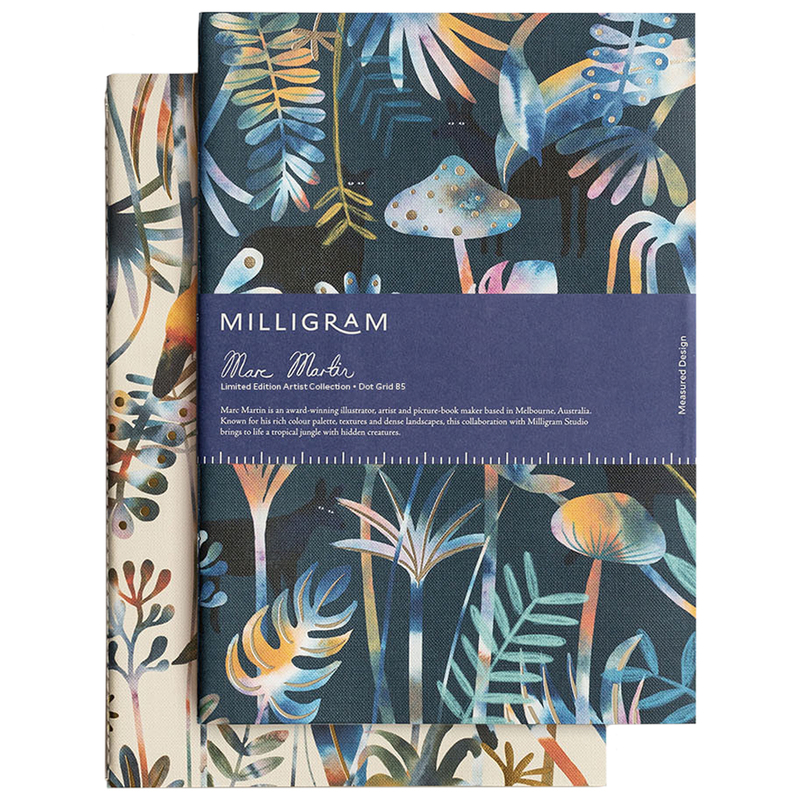 Sharpen up your note taking skills with this limited-edition artist collection. Marc Martin has created these beautiful covers that cover the whole range of different sized notebooks. Get them here. iCal not doing it for you anymore? 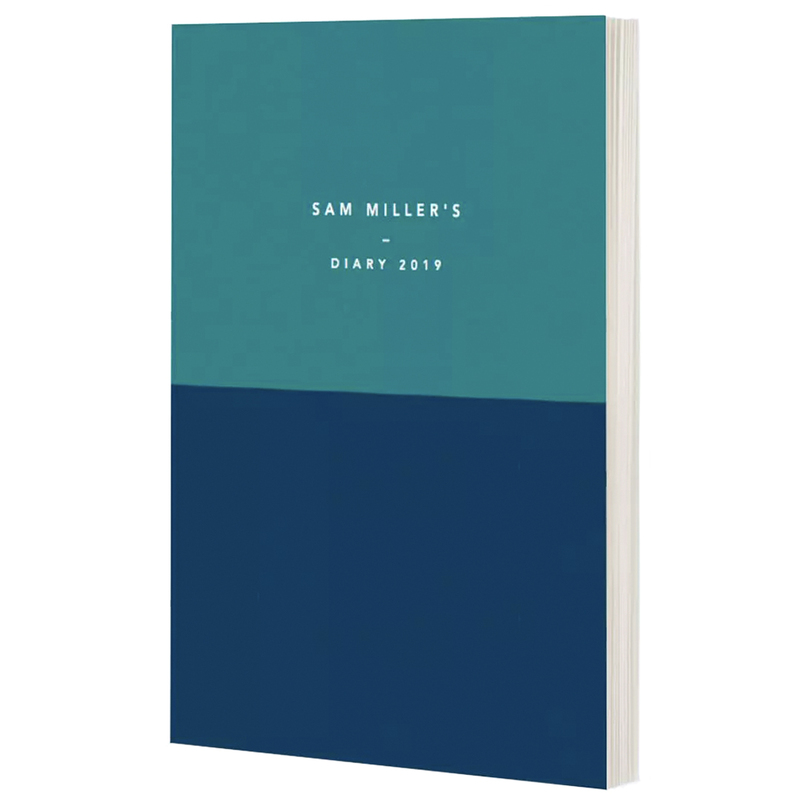 Get organised with Papier’s range of personalised 2019 diaries, available in a selection of stylish cover designs including ones by Desmond & Dempsey and Romance Was Born. Buy them here. This unexpectedly awesome gift wraps up two devices in one item. 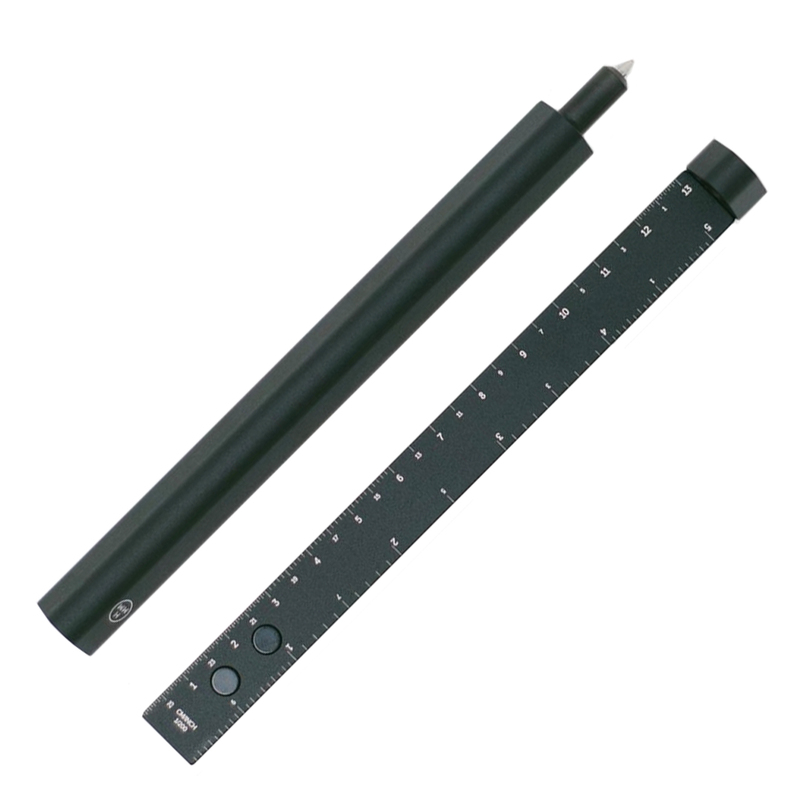 The aluminium pen magnetically attaches itself to a ruler via a nifty slide mechanism. It’s really very clever. But most importantly, it is able to write words on paper. Get it here. 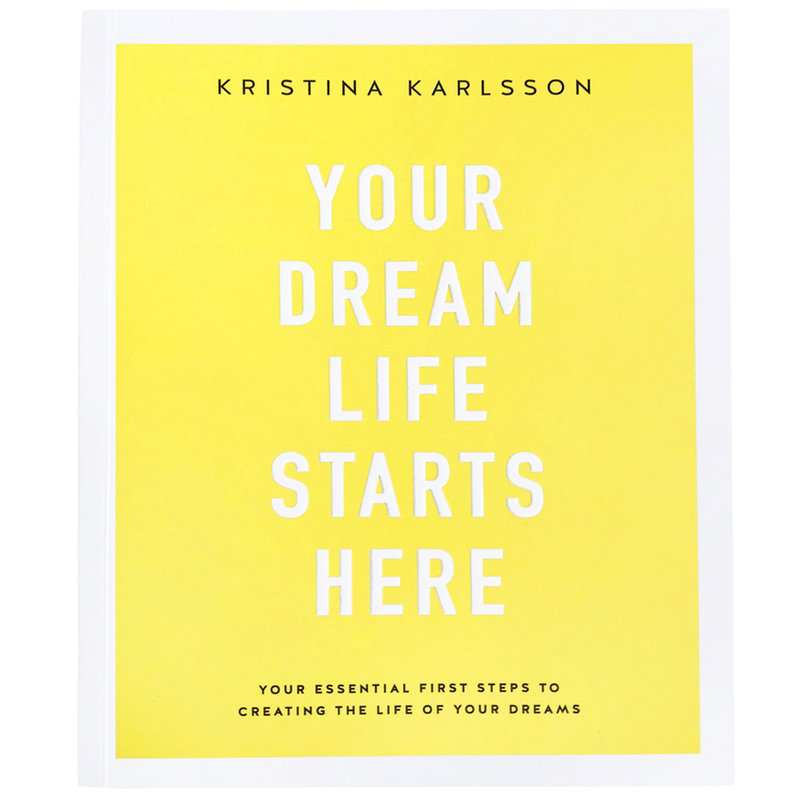 Packed with inspiring stories from people who dared to dream big, Kristina Karlsson’s is the perfect book for anyone wanting to turn their dream life or side hustle into a reality. Buy it now. Nothing says you’re serious about your work–or your workplace aesthetic—like having one of these Beyond Object tape dispensers on your desk. 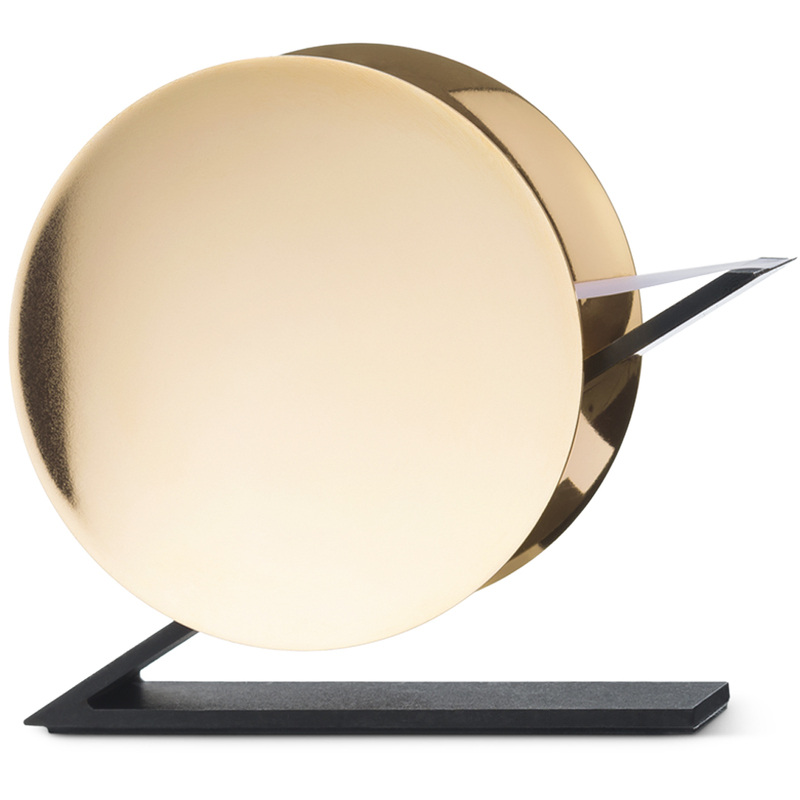 Created with this pair of concave circles and a cantilever, the sleek design could be mistaken for a piece of art. Get it here. Keep all your affairs in order with this kikki.K Leather Compendium. 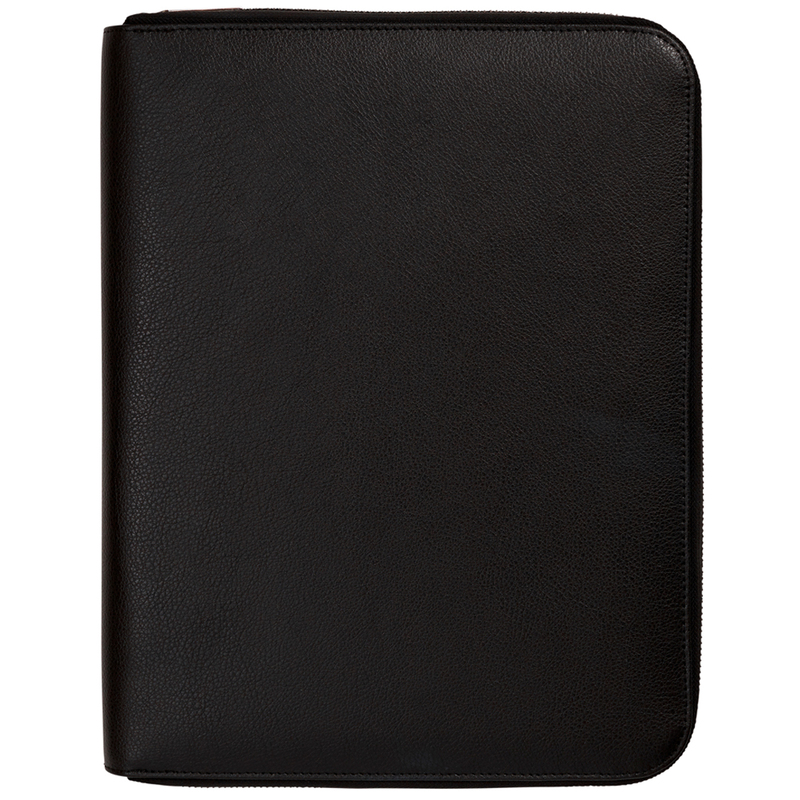 It comes with a notepad, tons of card slots, and a zipped section to keep all your essentials safe and sound. You can even get it monogrammed to class it up a notch. Find it here. 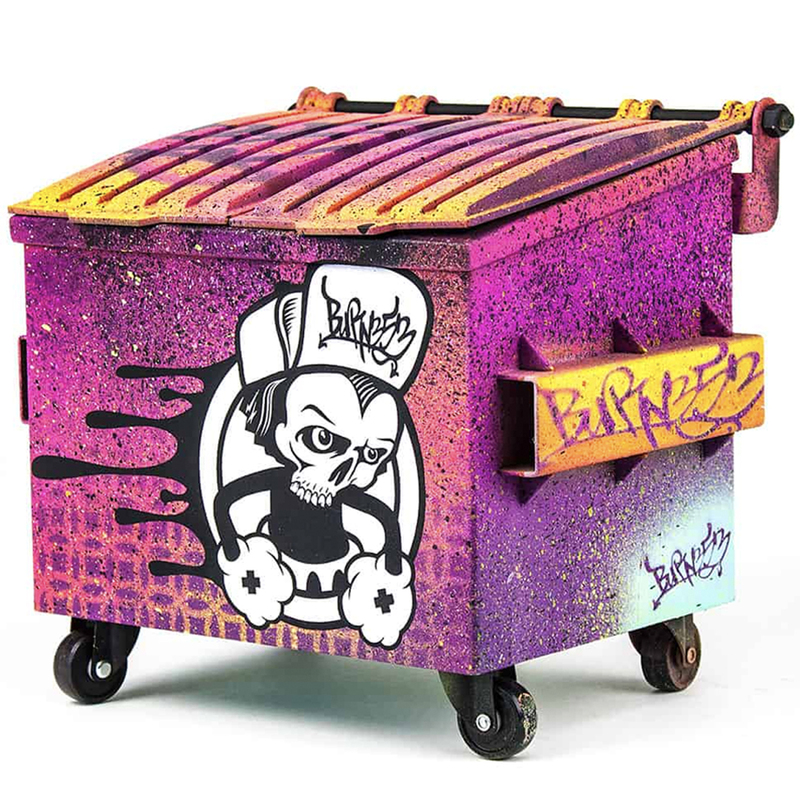 Blurb: In the 80s everyone stored their desk stationery in Itty Bitty Bins; the cooler 2018 version are these Dumpsty miniature dumpsters with amazing street art all over them that are guaranteed to give you desk cred among your peers. Pick yours up here. 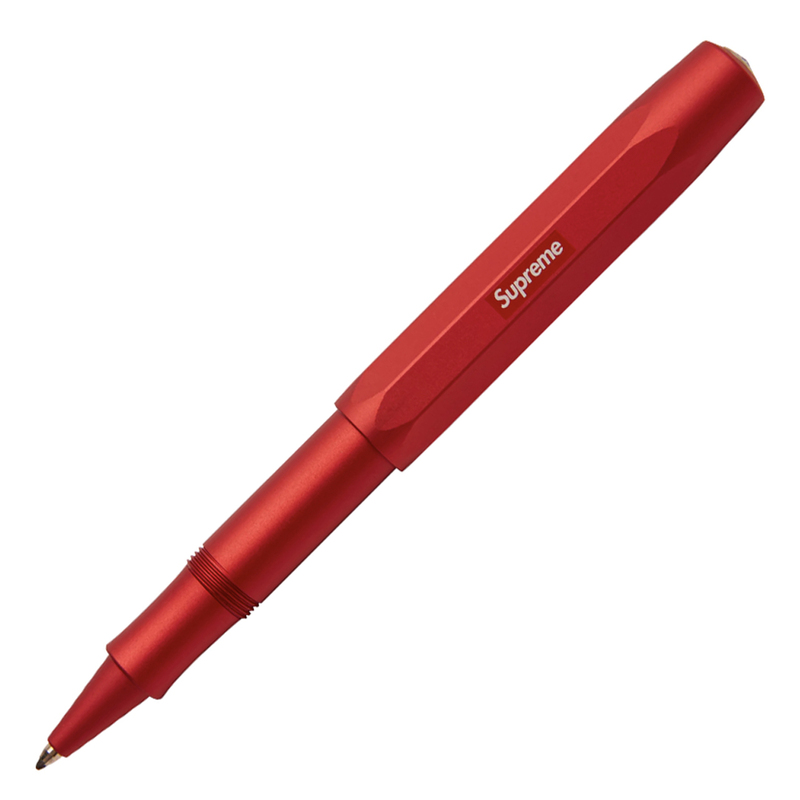 Blurb: There’s no need to own a Supreme branded pen, but that doesn’t mean we don’t want one. The Supreme Kaweco pen was released early in 2018 and sold out fast but you can still pick one up here and there, especially via Supreme trading side stockx.com.